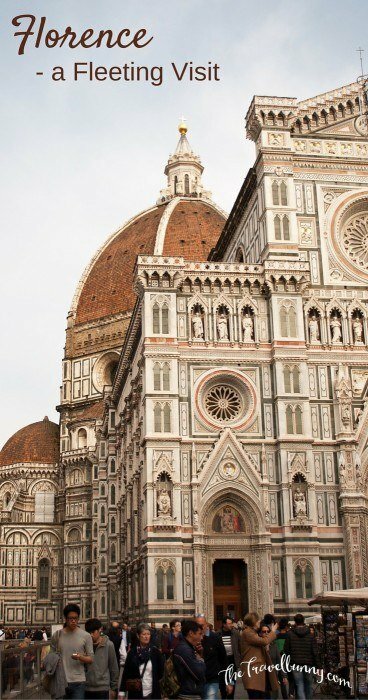 A few hours in Florence, the capital of Tuscany, is such a tease. 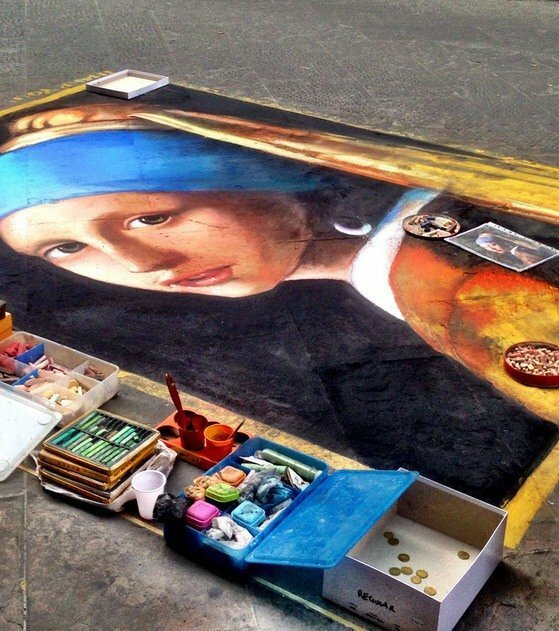 Just enough time to catch a fleeting glimpse of the city that pays homage to the Renaissance; a living showcase of art, history and architecture but no time to dig deeper or step inside a museum or gallery. 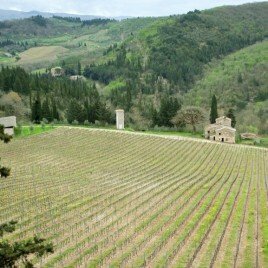 A few hours was all I had before meeting up for a blog tour of the Chianti area of Tuscany and so I made the most of my time. Join me on a mini-tour of photogenic Florence. 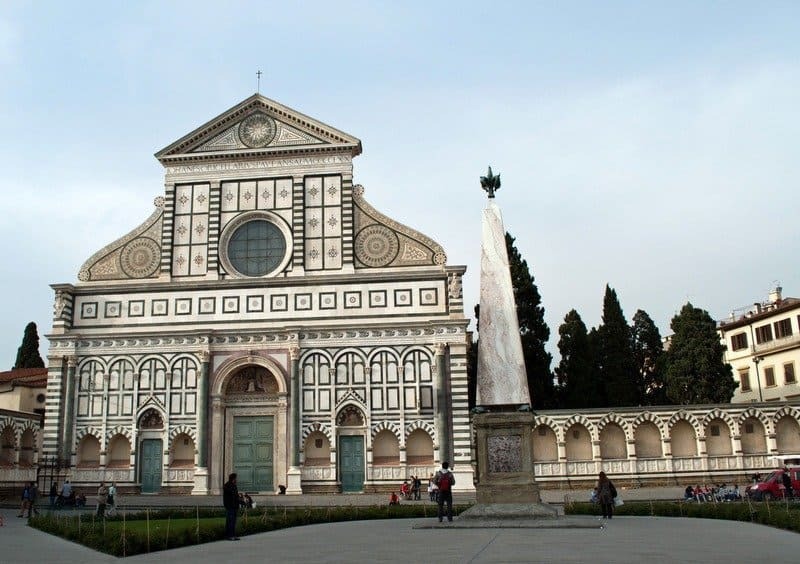 Santa Maria Novella is the only one of Florence’s major churches to possess an original facade. 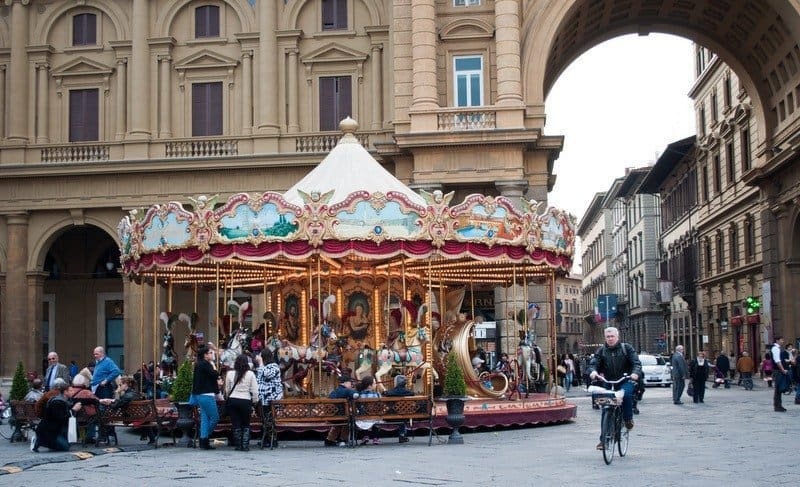 The square in front was used by Cosimo I for an annual chariot race – The Palio dei Cocchi. Two obelisks, which each sit on four bronze tortoises, marked the start and the finish of the race. 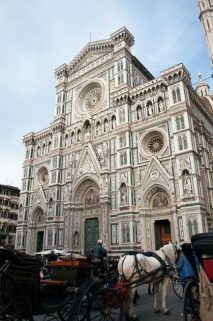 The Basilica di Santa Maria del Fiore, also known as the Duomo, is the city’s main focal point and the dome is symbolic of Florence. 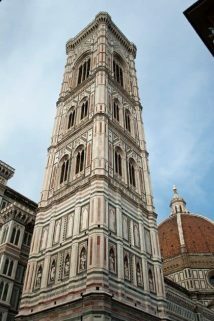 The duomo is the perfect reference point when sightseeing and the top is open to the public for views of the city – an alternative is Giotto’s Bell Tower if you’re happy to climb the 414 steps. 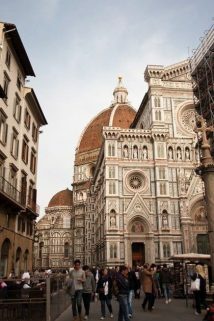 Florence is an extremely walkable city with all the main sights not more than 30 minutes from each other. 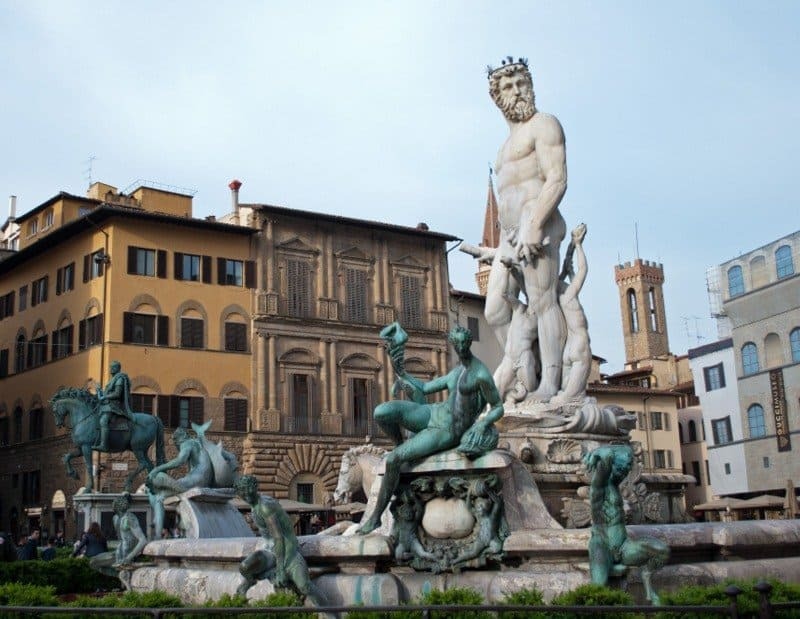 Piazza della Signoria is pretty much an outdoor sculpture gallery and here, amongst the cafes and street life, there’re replicas of the original statues which now reside behind the doors of Florence’s museums. 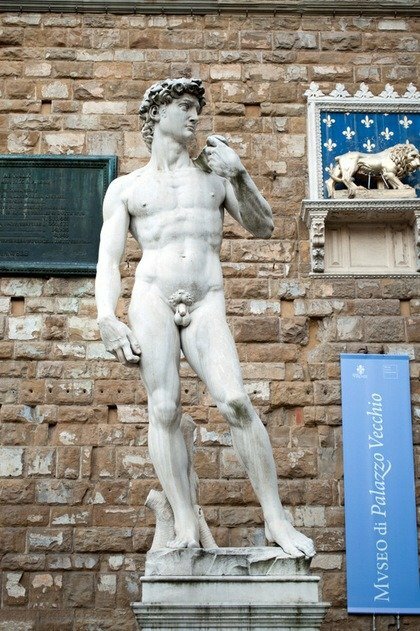 Michelangelo’s Statue of David is housed in the city’s Galleria dell’Accademia, but there’s a replica outside Palazzo Vecchio in the Piazza if you’re short on time. 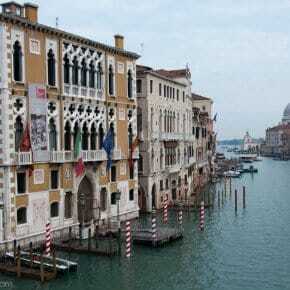 In front of Ammannati’s Neptune fountain is where, in the 1490s, Savonarola held his Bonfire of the Vanities. Here the Florentines burned their wigs, mirrors, paintings and symbols of decadence, however, his puritanical endeavours lasted only a few years before he was hanged and burned on the very same spot. 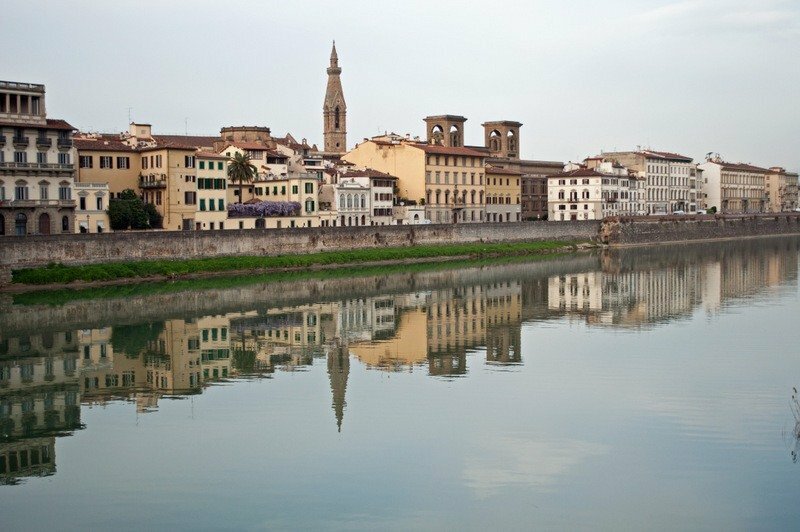 A few minutes walk from Piazza della Signoria runs the River Arno, the second most important river in central Italy. Florence’s rowing club The Canottieri has raced on the Arno for over 100 years and I watched some rowers power by as they trained in the warm Spring weather. 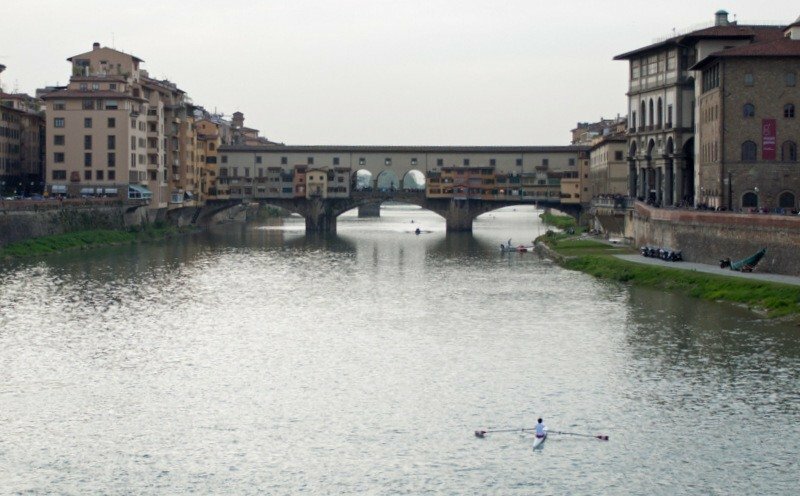 In the distance Ponti Vecchio, ‘The Bridge of Gold’ straddles the river. Dating back to the 900s it’s lined with small shops; goldsmiths, jewellers and souvenir sellers. 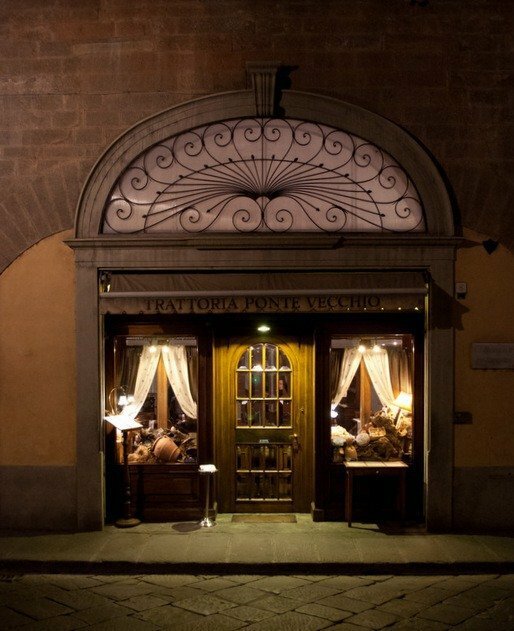 Above the shops runs the Corridoio Vasarianoa a passage which was used by the Medici family to travel in privacy from the Uffizi to the Palazzo Pitti on the other side of the Arno. If, like me, you’re a sucker for a city view then cross over the river and head over to Piazzale Michelangelo to watch the sun set over panoramic Florence. 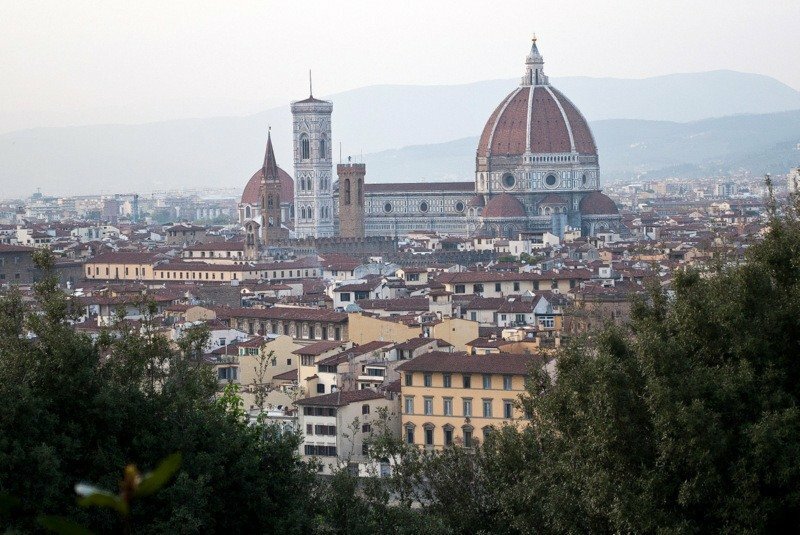 It’ll take a bit of legwork up some winding, narrow lanes and two flights of steps, but it’s worth the effort for the best view of Florence you’ll ever see. 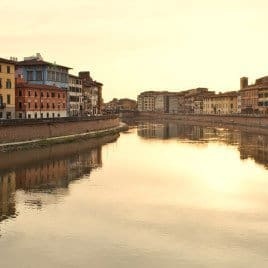 Stay awhile and maybe reward yourself with a gelato as the sun sets and the lights of Florence reflect on the River Arno. After watching the sun slip away and the lights gradually illuminate the city I headed back down the hill and walked along the south side of the river. Ponte Vecchio was quiet, the shops shut and the shutters closed. I found myself a little pizzeria in a side road before heading back to the B&B. A fast and fleeting view of Florence and one that has me aching to return. 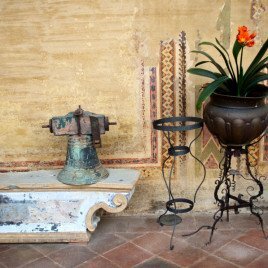 I was hosted in Florence at the delightful Johanna I B&B and my thanks to them and to Luca for his tips on what not to miss in Florence. 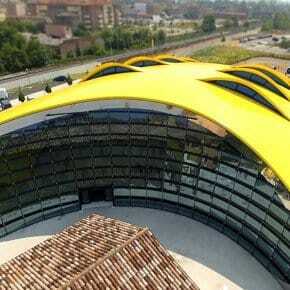 Thanks for this great article about Florence. It makes we want to go there. I hope you do some time soon! 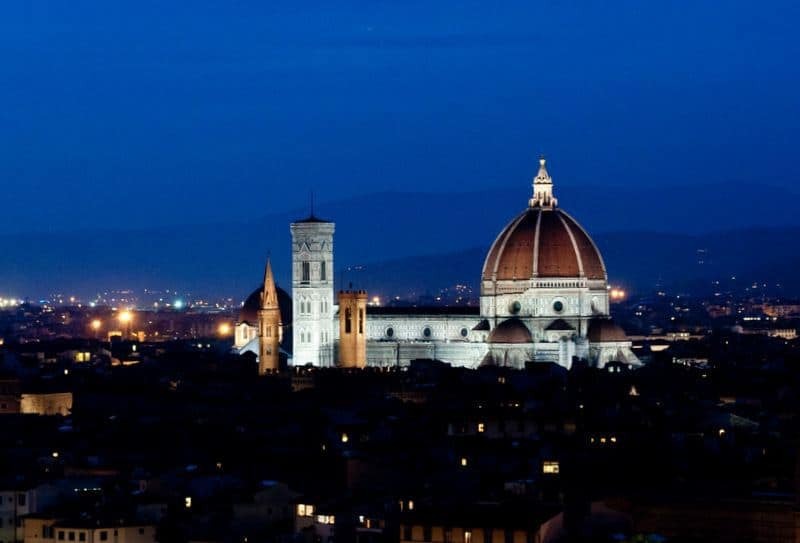 Florence is very high up on my bucket list – but it’s so tricky to get there – if wanted a flight in reasonable price range. Stunning post again … and your images are so good. So know I know what to see when I’m going there – next year I hope. First Hong Kong and Japan, if my health allows me. You manage a lot during your short stay. The link to the B&B doesn’t work .. it leads me to your photo. But thanks for tip and I have checked the place out- amazing. So romantic, just like Florence I suppose. Thanks again for a fantastic journey. That HAS to be a great B & B, Suze 🙂 I’ll bear it in mind if and when I hopefully make it. 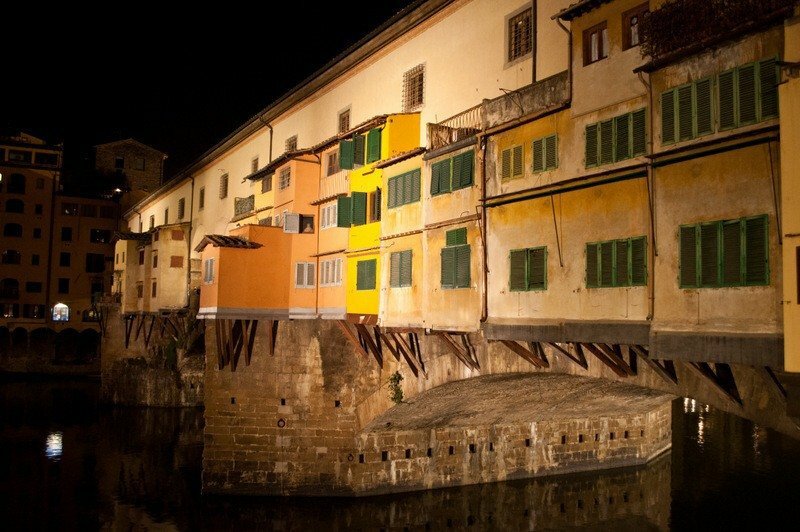 Love your evening viewpoint spot, and the Ponte Vecchio all shuttered is a fabulous photo. Florence is somewhere I really want to re-visit so it was lovely to browse through your images of the city. 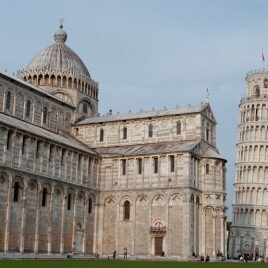 I must get back to Italy soon – and Florence is high on the ‘to see’ list (plus drinking a lot of wine and eating a lot of great Italian food naturally!). 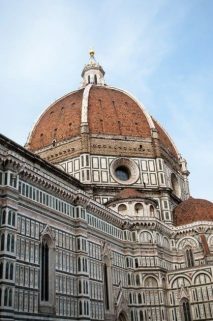 I visited Florence just last week but only had a couple of hours there. 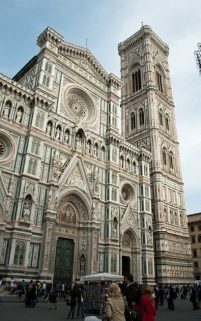 I didn’t get to see the Church of Santa Maria Novella, which looks lovely and I’d love to walk up to Piazzale Michelangelo to see that amazing view. A return visit is obviously needed to get to know the city a little better. I’m sure there are many wonderful streets to wander down, charming trattorias to discover and no doubt a few wonderful surprises along the way. I’ve just had a quick look at Johanna I B&B – looks gorgeous and such a great location!